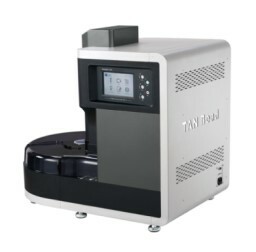 We are introducing new products-Taiwan Advanced Nanotech Inc. 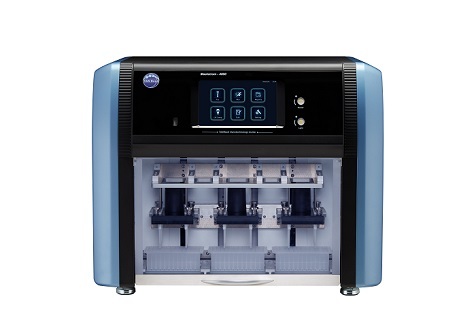 It is a standalone and compact automated nucleic acid extractor; it can process 48 samples (on three 96-well deep well plates, 16 samples each plate) at the same time. It is designed to work with liquid handling workstation. It can process 96 samples per run, and the extracted nucleic acid can be directly analyzed by qPCR assay on liquid handling workstation. 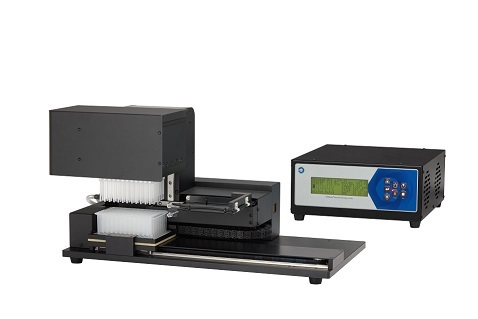 It is also a standalone automated nucleic acid extraction. The major advantage is the large processing volume it can handle. With 24-well deep well plate, it can process solution with volume up to 10 ml.